If you have been active on social media for the past week or so, chances are, you might have come across the story about poorly taken photographs of the wedding of Ms Jaclyn . While it is subjective to rate the photographs, as each photographer has his or her distinct style, there are still a few core criteria on what makes decent photography . Here are my few tips to help you select a wedding photographer, and hopefully you will receive images that you like, more than Ms Jaclyn liking hers. 1. Select a photographer with the biggest lens. Size matters. Surely, the biggest lens will produce the most flattering photos, right? 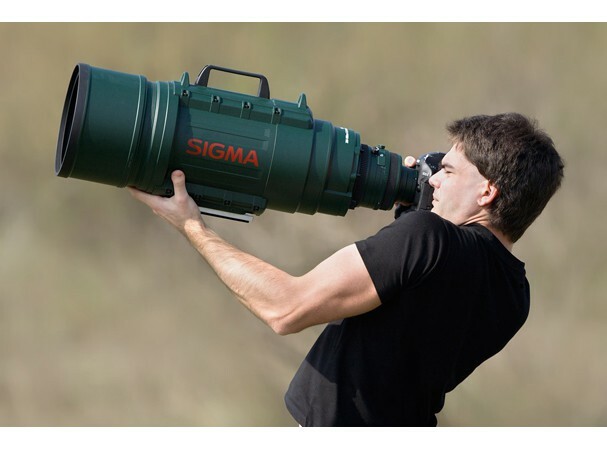 How many times have you told yourself, “This person must be a good photographer, look at that big lens he is carrying!”. Having a big lens is a big bonus. The photographer simply needs to park the car, roll down the window, and start shooting, private detective style. This is the highest form of photojournalistic photography, a style that wedding couples rave about nowadays. It will be least intrusive and images captured will be most candid. 2. Select a photographer with the highest megapixel camera. This comes a close second. A high megapixel camera will no doubt capture a lot of details. All the hard work you’ve put into the wedding preparation will be captured with a deservingly advanced camera. High megapixel camera are easily accessible by the masses. Chances are, many of your wedding guests already have smart phones that are capable of shooting more than 10 megapixels. It might come with smile detect ion function as a bonus! In the future, scientist might even come up with cameras that will automatically detect important moments, and capture them. And thank you for staying with me till now. Hope that this satritical piece (in case you don’t already figured it out) will brighten your day a little. In all seriousness, make sure you do your homework when it comes to selecting a wedding photographer. I’m sure there are more serious articles on the web which will guide you through.